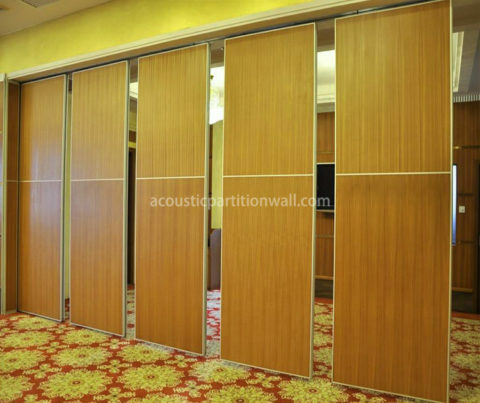 Soundproof partition wall is a customizable range of partition panels that conforms to the customer’s precise specifications. 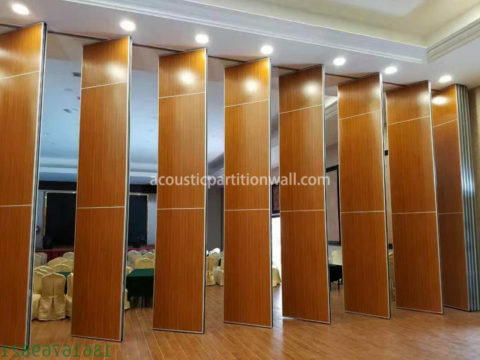 As a soundproof operable system, sound proof partition wall is the best choice for places where noise reduction and space dividing are the primary task. For straight-line openings that do not require multiple locations or offset storage, soundproof partition wall system is ideal. Fast and easy setup is possible because the panels are collected in groups and easy to move in a straight line. No auxiliary storage tracks or support are required. The panels are designed to be stored at both ends or one end of the opening. Suitable for applications that require superior durability, soundproof and frequent use. Ideal for classrooms, meeting rooms or soundproof office partition walls. 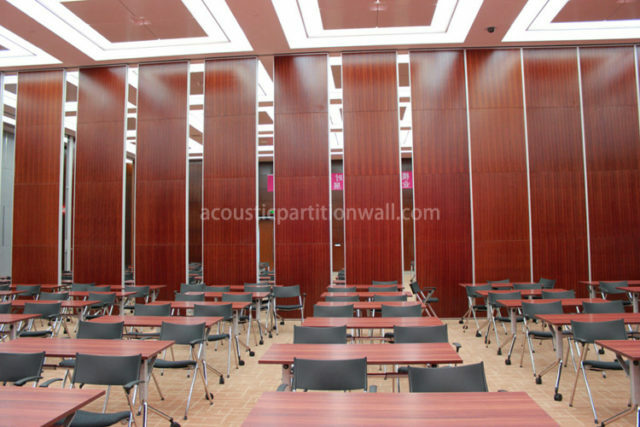 Soundproof partition wall material is designed to address the most basic needs of schools, churches, hotel, coffee room, inspection hall, exhibition center, station, art hall, auction center, stadium, KTV partitions, art museum, testing center, convention center, airport, conference center, library, training facilities and office environments. 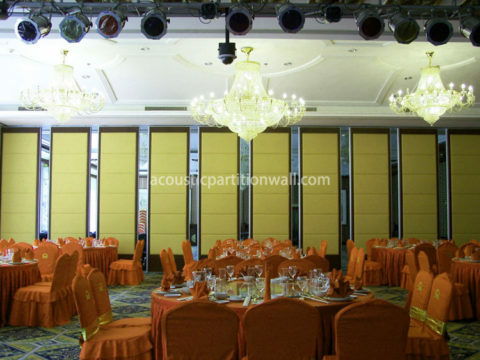 With the unique multi-layer panel system, our pattern 100 sound proof partition wall has excellent acoustic performance with a STC up to 50dB.